This action sculptor brings sculpting out of the realm of studios and galleries and into high-energy, entertaining, funny entertainment. The ability to communicate corporate messages in the form of exciting artistic presentations makes this entertainer the choice of leading corporations to motivate, energize and inspire their employees at meetings and special events. Add impact and entertainment value to events by customizing and honoring a specific individual or achievement, introduce a new logo, launch a product, host a celebrity speaker, etc. He creates astonishing renderings in clay live before your very eyes and in minutes. Using cutting wire, a baseball bat and and a piece of lumber, he can turn a five hundred pound ball of clay into whatever or whomever you prefer. His tour de force combines comedy and art in a unique show choreographed to music, bringing joy to audiences around the world. 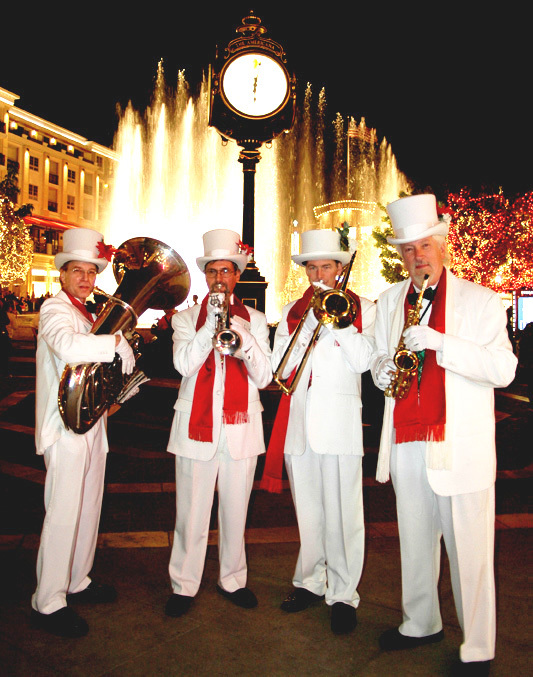 Welcome in the holidays with a white tuxedo brass band or any band from the many choices below. The best of holiday and Christmas music played many ways ... from sassy brass quartets to holiday music played on Ben Franklin's own invention: The Glass Armonica. 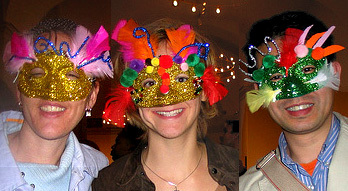 Ring in 2010 in style....any style of your choosing. 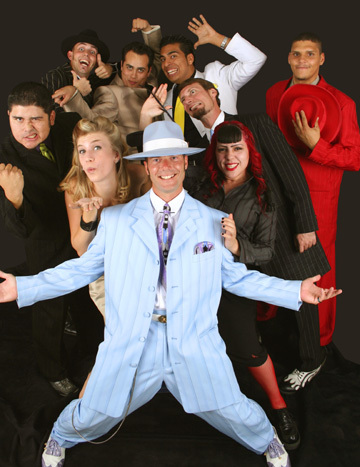 Have your guests jump jiving the night away with lively swing bands. Set the festive mood with mask making stations (any style for any theme) send your guests home with a memorable party favor. Join Us: To add your email address, complete the add email form. Thank you. Remove: To remove an email address, complete the remove form Thank you.